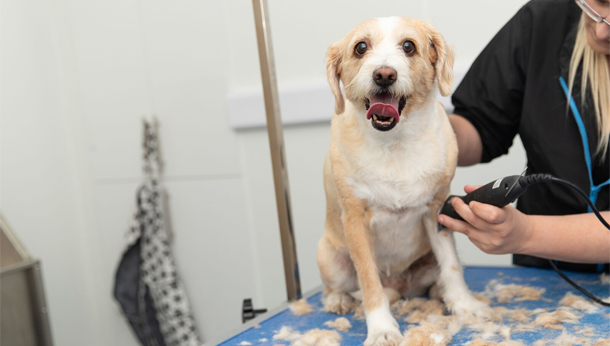 Celyn cuts is a part of Celyn Vet Group and provides a range of services including: Grooming, Bathing, Clipping, Trimming, Hand striping as well as nail clipping etc. 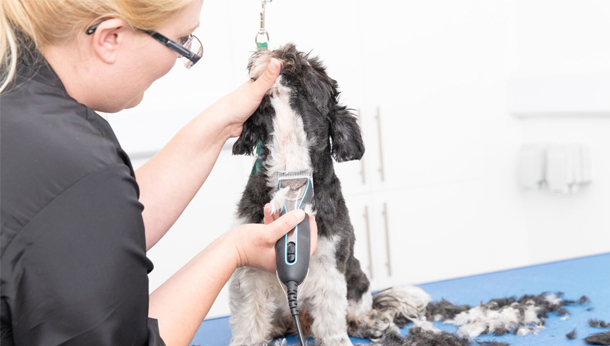 For more information on prices please call Zoe on 01745 854646. 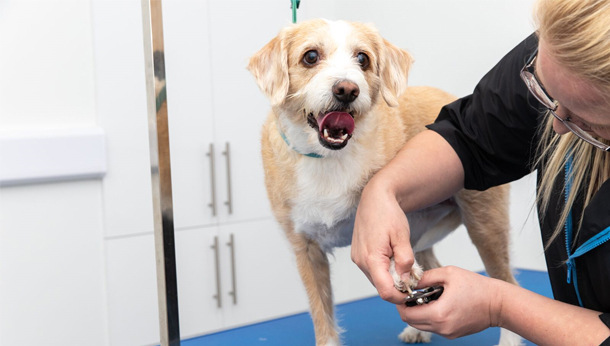 In order to ensure a safe, comfortable environment we do require all patients to be fully vaccinated and to ensure that your first treatment is a minimum of 48 hours after their second vaccination. 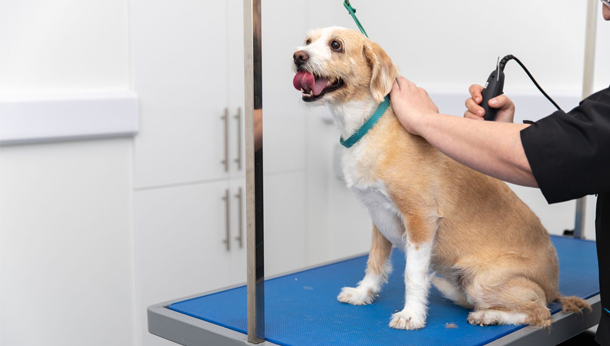 If you have any queries about the currency of your pet’s vaccinations please ask us to check your pet’s records or attentively feel free to book an appointment with one of our vets. 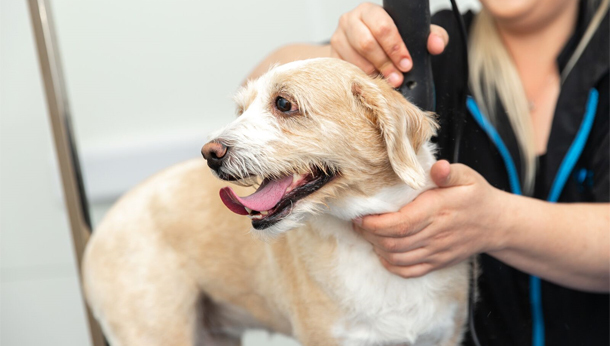 If you are not registered with Celyn Vet Group we will ask to see a copy of your pet’s vaccination card. 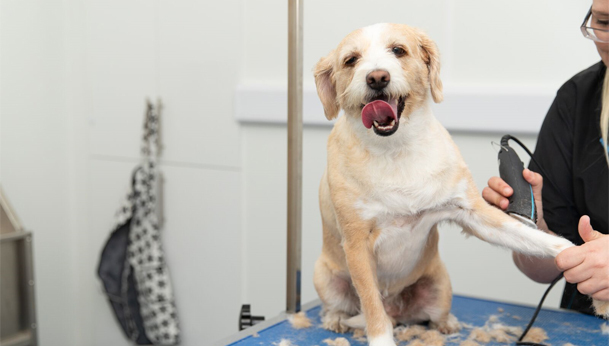 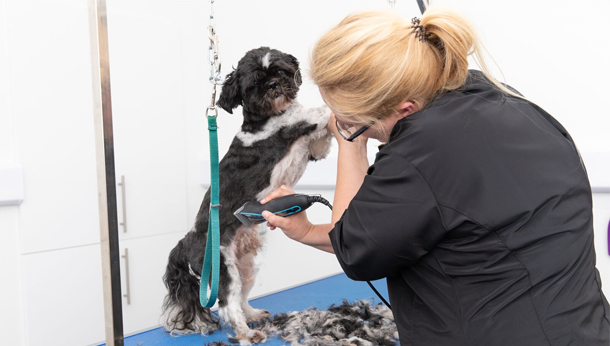 All dogs are individually groomed by Zoe, a qualified and experienced dog groomer and Celyn Cuts also has the advantage of being on a veterinary premises should you need anything extra.